How can you tell this Addaboy piece was designed by a mom? 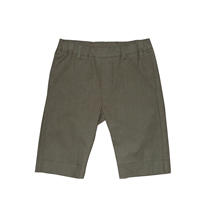 In addition to practical features like an adjustable inner elastic waist, this stylish khaki capri was designed to last at least two summer seasons: the first as capris, and later as Bermuda shorts. 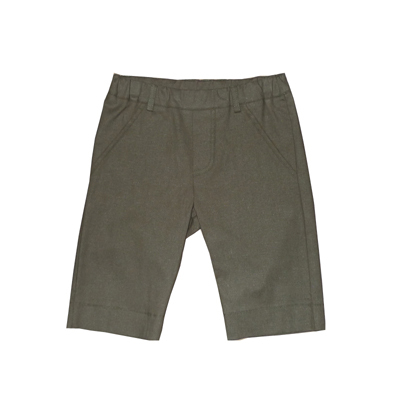 Lighweight hemp blend fabric that is cool and casual for the warmer months. Lovingly designed and made in Canada.